Yogesh holds Master’s degree in Human Resource Management from University of Mumbai and accredited by International Coach Federation (ICF) as MCC (Master Certified Coach). Yogesh currently runs his own organization “Harmony Consultants” with focus on Executive Coaching and Leadership Development. He has over 1500 Hours of coaching experience including coaching assignment for leadership teams of various organization across Manufacuring, Banking & Financial Services and IT Sector. In addition to individual coaching sessions he is also involved in Group Coaching around the areas of “Succeeding in Matrix Organisation” and “Leading Change” with some of the leading global organizations. 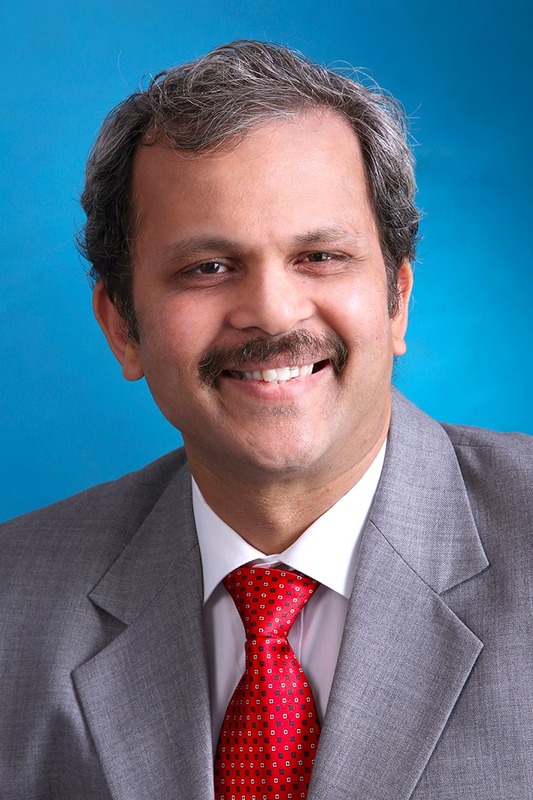 Apart from his Executive Coaching experience, Yogesh has over 22 years of experience in the area of International Human Resource Management, Profit Center management and Leadership Development. He has held Senior leadership portfolios in leading organizations like Larsen & Toubro, RPG Group, Zensar and Mphasis. He has served on advisory boards of leading management institutions and has been a speaker at International and National events for Gartner, Nasscom, NHRDN and Linked-in.